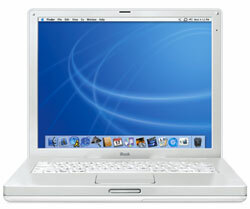 Announced in April 2003, the iBook (Early 2003) was a 100 MHz speed bump of the previous iBook series. The 800 MHz CD-ROM model sold for $999. 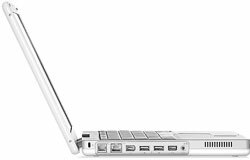 The 900 MHz Combo drive model sold for $1299, and the 14.1" 900 MHz Combo drive model sold for $1499.